It’s been 18 months since Coptic Christian Samiha Tawfiq was badly injured in the bomb attack on Cairo’s St. Peter and Paul church, which claimed 27 lives and injured 49. It also took away one side of Samiha’s face. Samiha and her husband Koleny were sitting in the respective women’s and men’s sections of the church on 11 December 2016, when a man ran into the women’s section and detonated the bomb strapped to his chest. The bomb exploded next to Samiha. Samiha can now neither hear, smell, nor see on the right side of her face. 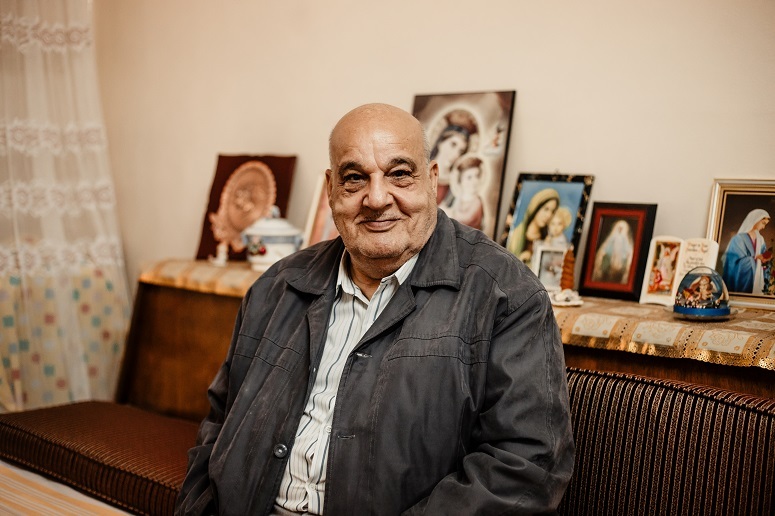 “I struggled with the Health Ministry of Egypt for one year and a half to get approval for our request for Samiha’s treatment in Germany, at the State’s expense,” her husband, Koleny Farag, 79, told World Watch Monitor. This was followed by many visits to the ministry to chase them on any progress, but without success. According to Koleny, the government only approved the funding after the leader of Egypt’s Coptic Church, Pope Tawadros II, intervened and asked the ministry to finish the procedures more quickly, as Samiha’s health was deteriorating. Samiha, 55, told World Watch Monitor she was worried about the surgery, but also relieved that the treatment will finally go ahead. 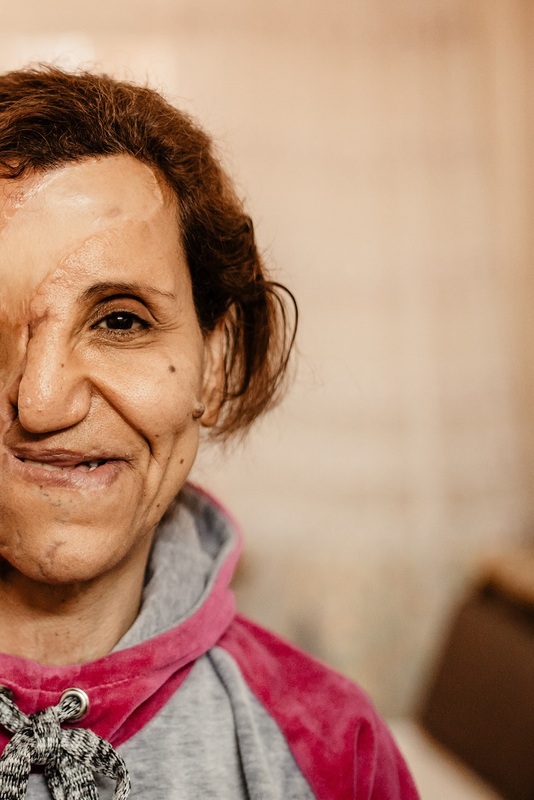 Samiha is due to spend 90 days in the university hospital in Aachen, western Germany, where she will undergo six operations to restore the right side of her face, as well as her badly damaged right hand, which she can currently only raise 20 centimetres. The dates of her treatment are yet to be confirmed by the hospital.